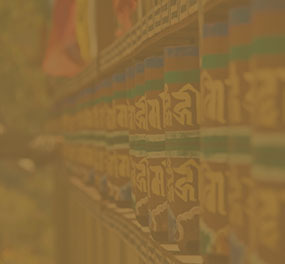 Druk Asia identifies community schools which we can help to improve their quality of education. 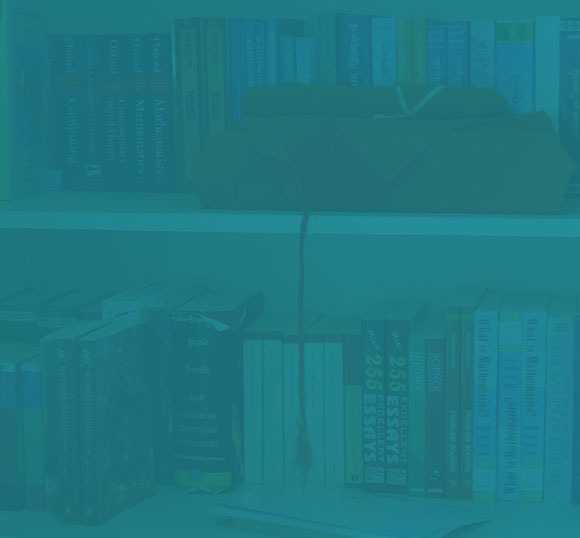 We usually focus our effort on projects which can provide the most immediate benefits in consultation with school management. 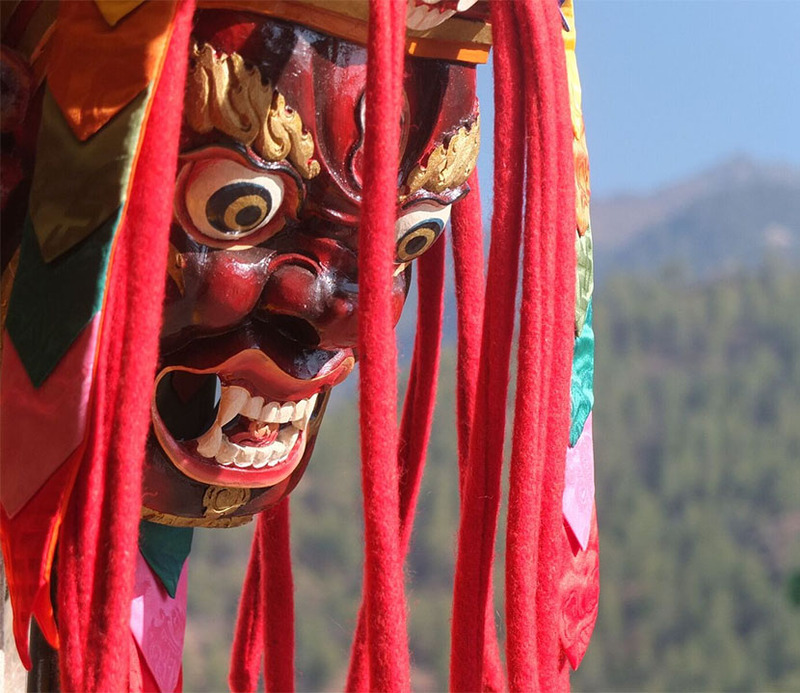 Laptsakha Community School is a small community school for the Laptsakha village at Talo in Punakha. The school has 143 pupils studying in 7 different classes from Kindergarten to Primary 6. These are some of the projects we have done for them. a) New Green Boards for all classrooms To have conducive classroom environment, effective teaching and learning. The previous boards were old and outdated. Made from ply board, students could not read writing clearly due to sun reflection and difficulty in keeping it black. It also produces lots of dust in the classroom since the board is rough. b) Water Filter. The school doesn't have a proper water source, especially during peak summer season students drink water from the tap despite repeated reminders to use boiled water. The government doesn't have separately allocated budget to procure sanitation materials. c) Syntax Water Storage tanks (2000 litres). Due to small existing water source for the school, the school does not have enough water during important celebrations and gatherings. The Bigger water tank is also needed to tie over time when water gets muddy especially during monsoon season. 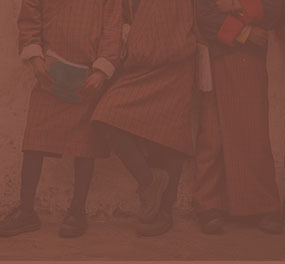 We are sponsoring two girls from Punakha, who have lost both their parents and currently staying with their grandma, through their middle and higher secondary school. Together with our friends of Bhutan, we will be rebuilding the roof of their house which is made up of plastics and zinc sheet. In 2016, we hope to be able to identify more young kids who are in need of assistance. 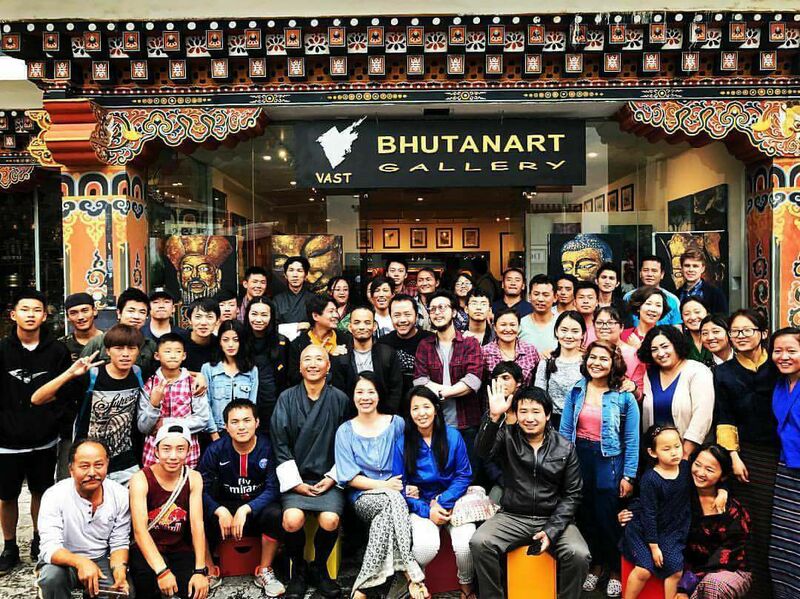 If you are one of our guests and travellers who are coming to Bhutan, do drop us a note if you would like to take part in any community service. We would be happy to assist. 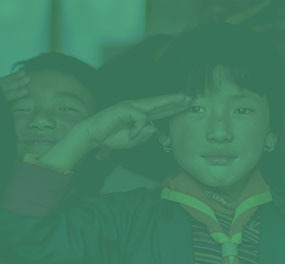 The Gyalyum Charitable Trust, under the visionary leadership of Her Majesty Gyalyum Sangay Choden Wangchuck (Queen Mother) aims to ensure the long-term sustainability of organizations that enjoy Her Majesty’s Royal Patronage. She has been at the forefront of raising awareness on social issues for more than 20 years and takes personal interest in the welfare of women, youth and children, and the disadvantaged and marginalized of society whom she has interacted with extensively while touring the nation as the UNFPA Goodwill Ambassador. 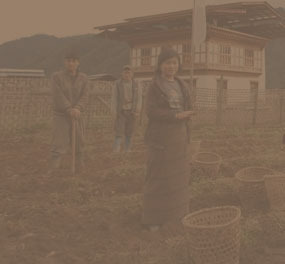 RENEW - Committed to the empowerment of vulnerable women in Bhutan, particularly survivors and victims of domestic violence. RENEW focuses on advocacy, outreach, counselling, education, and rehabilitation. 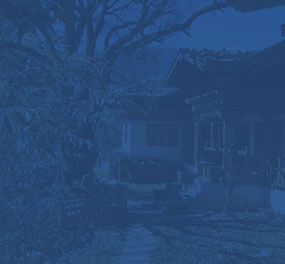 Voluntary Artists Studio, Thimphu, popularly known as VAST was set up in 1998 by a group of professional artists as a not-forprofit organisation with the primary aim to provide opportunity to the Bhutanese youth to participate and develop their potential artistic talents especially in contemporary art, develop sense of social responsibilities through community services and also to explore art as a vocation. 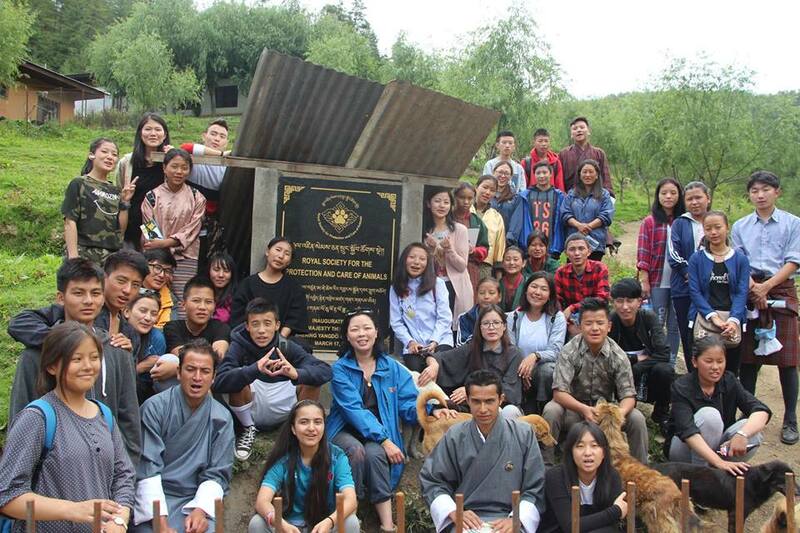 The Royal Society for the Protection and Care of Animals (RSPCA) is the first organisation of its kind set up in Bhutan in order to greatly alleviate the problem of animal mal treatment.